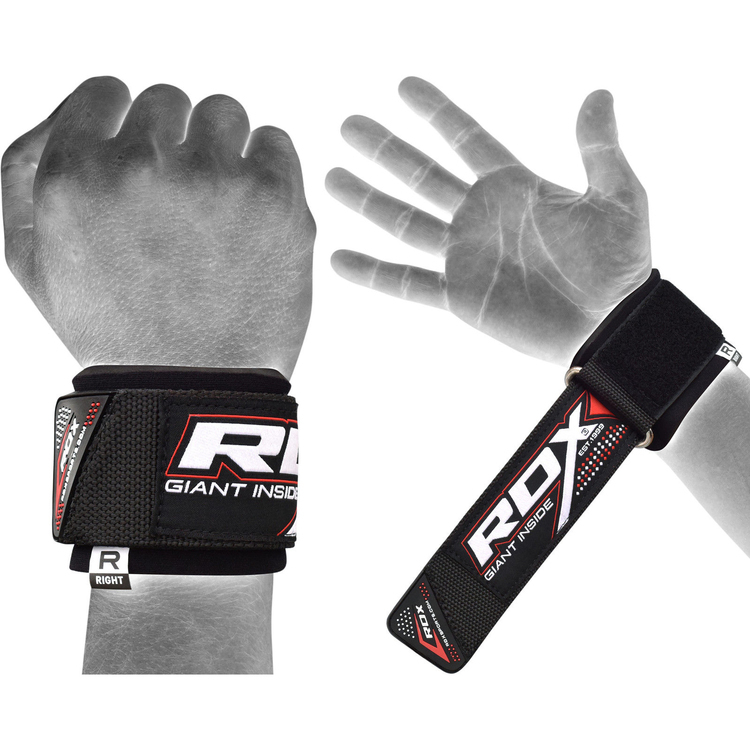 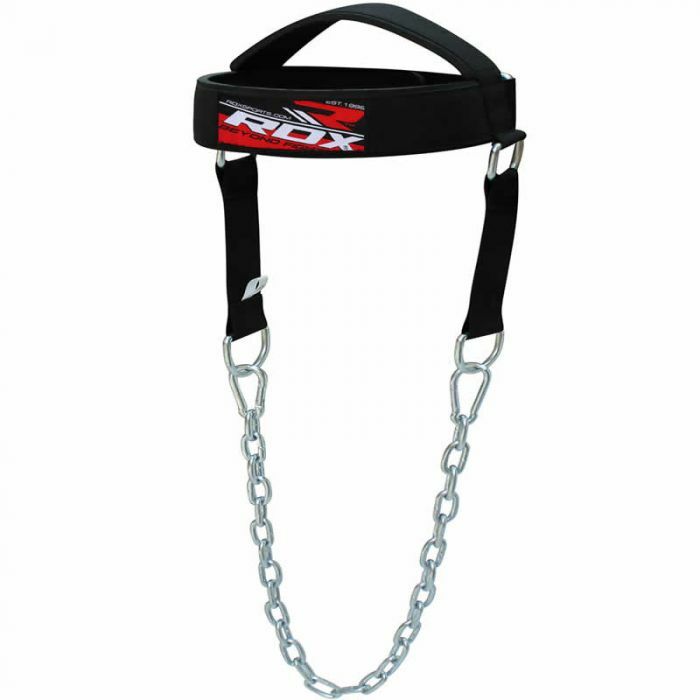 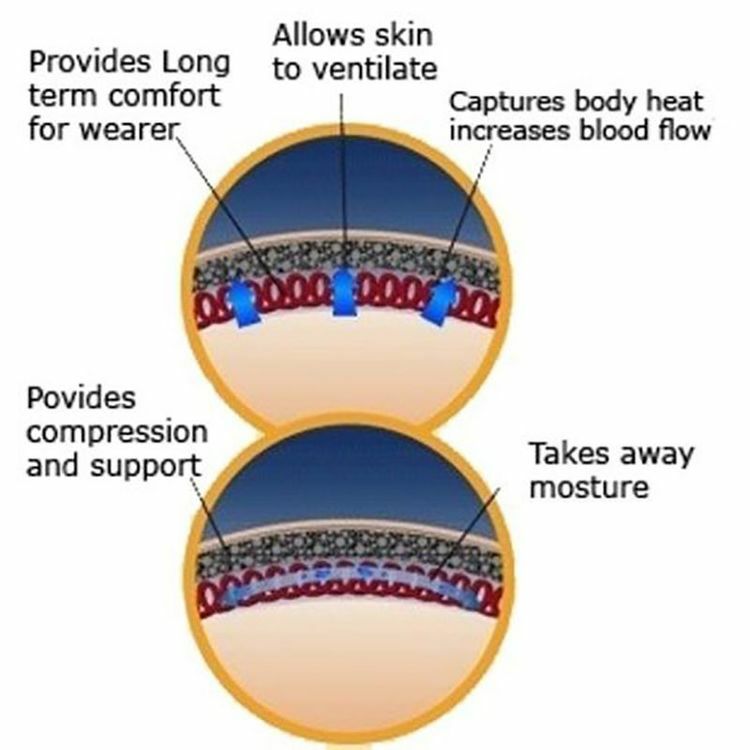 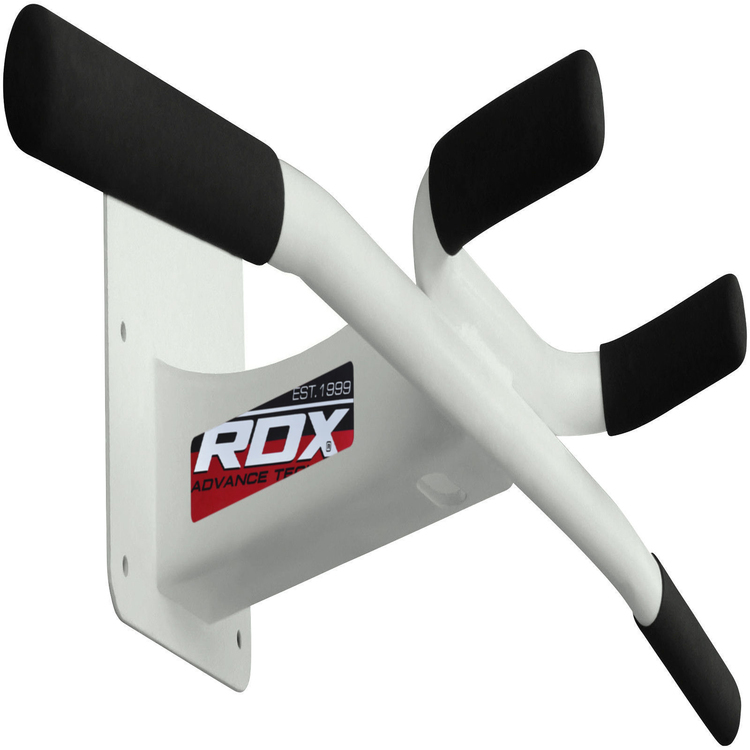 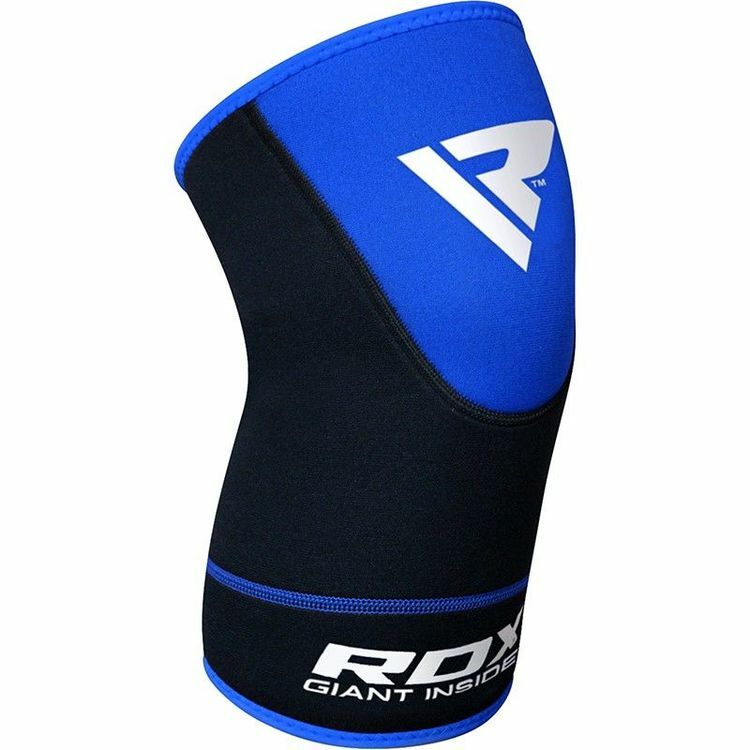 RDX knee support is made with Sineo™ material to ensure strength, while incorporate AeroTherm™ moisture-wicking technology to keep the inner skin fresh and dry. 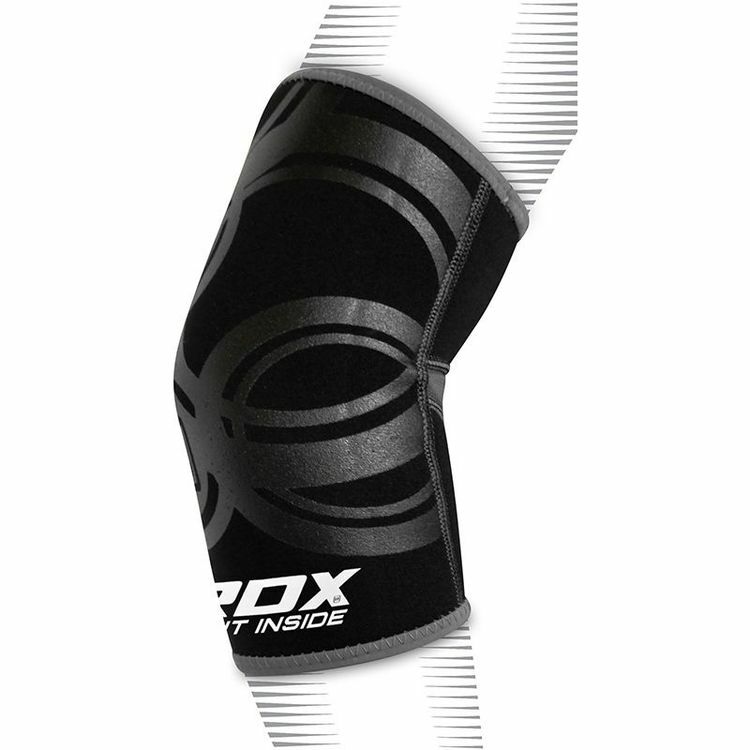 The knee support comes with NEO-II™ material to ensure compression, blood flow and heat retention for perfect performance. The protector is stitched using advanced T5 stitching™ for improved resilience.